Creation Station brings Arts into Science, Technology, Engineering and.. 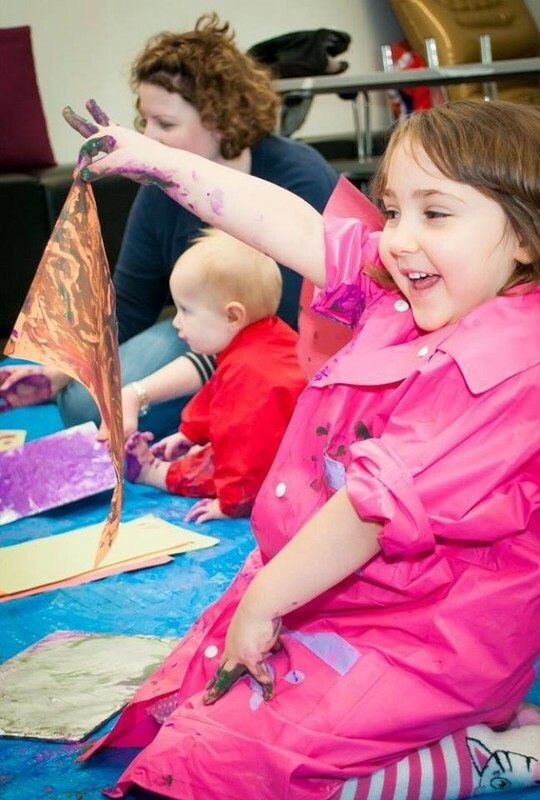 The award-winning fun includes printing and making wind mobiles, modelling your own mythical creature, creating your own very hungry caterpillar, life size life paintings whilst using an exciting range of tools and materials and much more. The programmes help children to develop their concentration, mindfulness, hand and eye co-ordination and problem-solving skills. 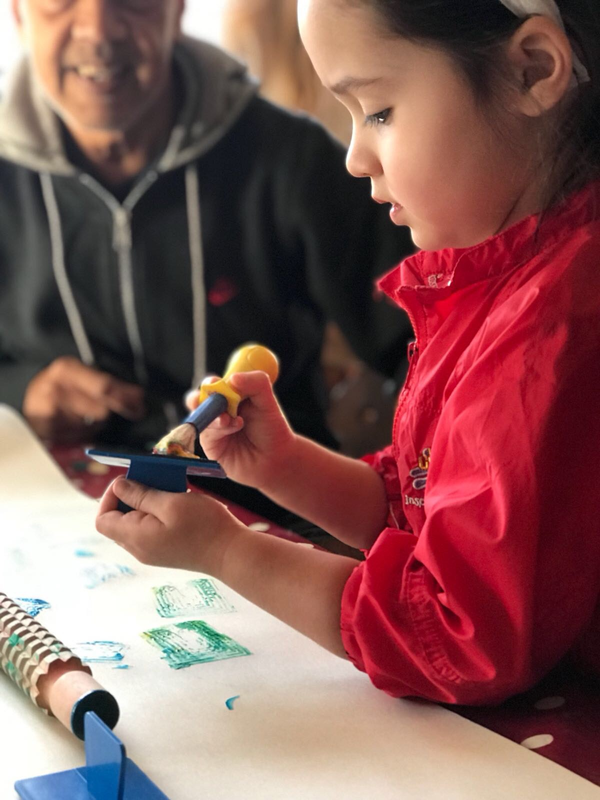 Families attending the Creation Station Little Explorer classes will still be able to enjoy the award-winning hands on creative fun classes and ALSO benefit from some of the classes being linked to understanding the simple STEM concepts in a fun and creative way. 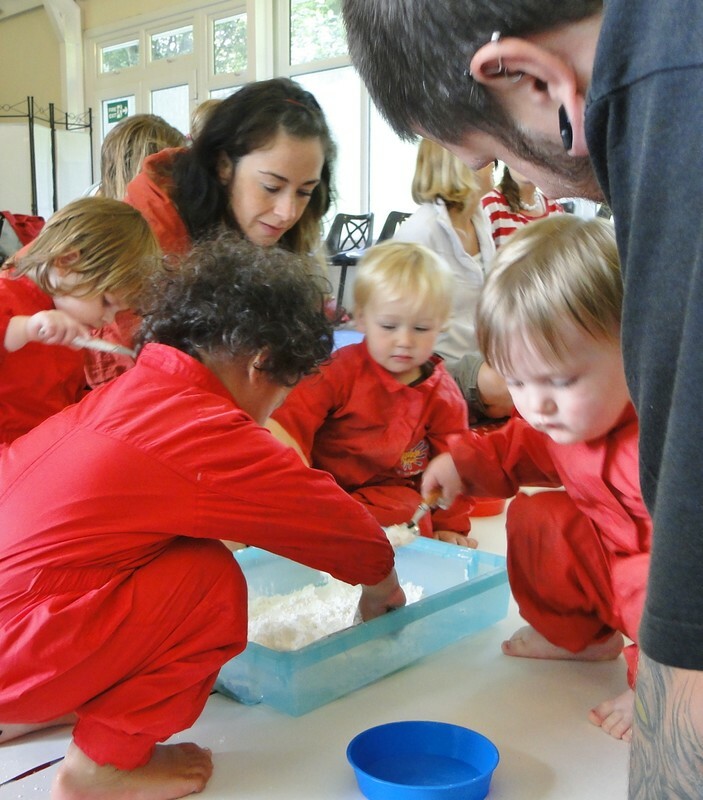 Dr.Amanda Gummer, founder of Fundamentally Children stated “Creativity underpins a lot of STEM skills so it is great to see such forward thinking from The Creation Station with their Little Explorer programmes, combining STEM learning with creativity and arts to promote holistic development in young children. 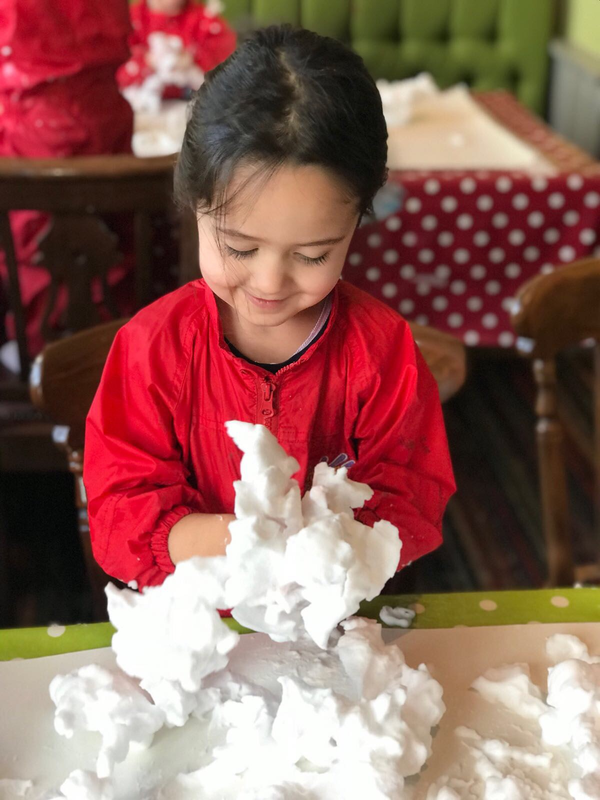 The clever use of creative activities with STEM based learning outcomes helps all children engage with science and see it as a fun way of exploring our fascinating world. Age appropriate topics that children can relate to are a great way to introduce these concepts”. The Creation Station classes help to develop a wide range of skills and attributes including self-esteem, mindfulness, problem solving, hand and eye coordination to simple maths and engineering concepts. Each week classes have a different focus so children and parents can be truly inspired by individual journeys of discovery and development. The Creation Station classes, parties and events have been rated 5-Star by over 3,800 customers. To find out what’s happening in your area visit www.thecreationtation.co.uk and pop in your postcode. 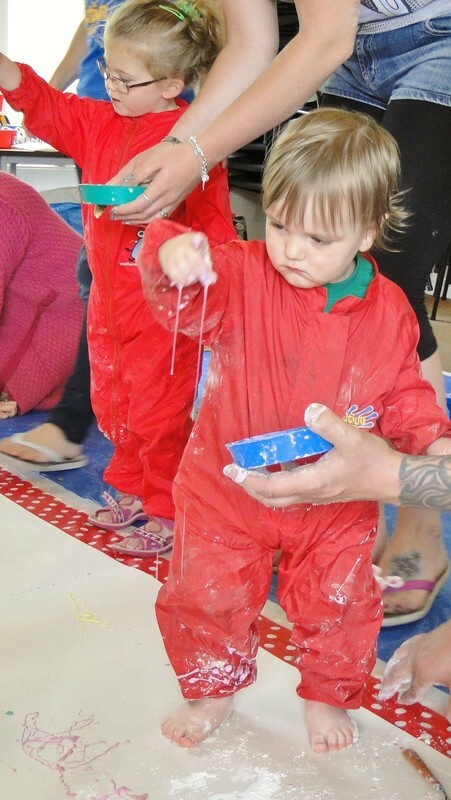 If you would like to book workshops for your setting or events please contact your local Creation Station franchise leader or email hello@thecreationstation.co.uk or call the creative crew at Creation Station on 01395 239700.